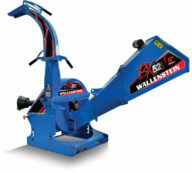 Wallenstein Woodchippers are designed to chip wood into valuable wood chips with an oversize heavy duty rotor and reversible chipping blades. These self feeding woodchippers automatically pull in limbs and branches. The chipping action is powered directly from your tractor’s PTO. 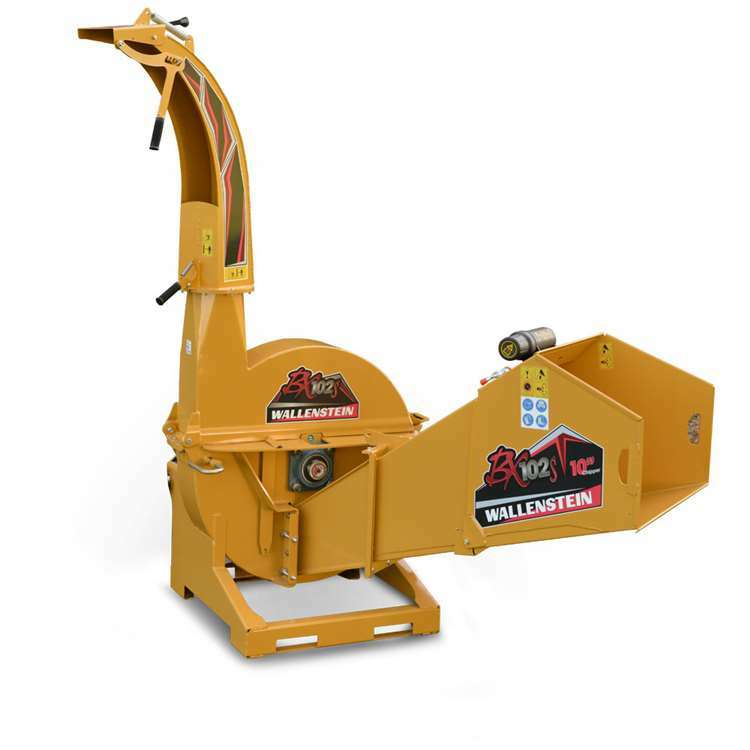 The Wallenstein Woodchippers are strong, rugged machines that are built to work for you. 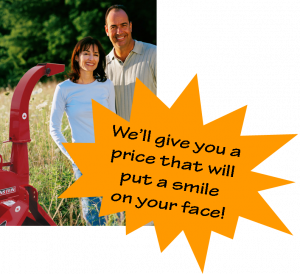 Wallenstein Chippers are a Woodlot Owner’s Favorite! Making Wood, Leaf and Twig Cleanup Simple and Tidy, Too! The Wallenstein 3 Pt. 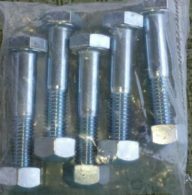 Hitch Woodchippers BX36s, BX52s, BX72s, and BX102s are North American Made with Quality Steel & Superior Workmanship. 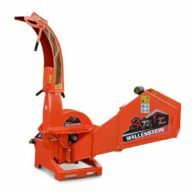 Wallenstein PTO Woodchippers make the handling of branches and limbs easy while creating a useful ground cover. 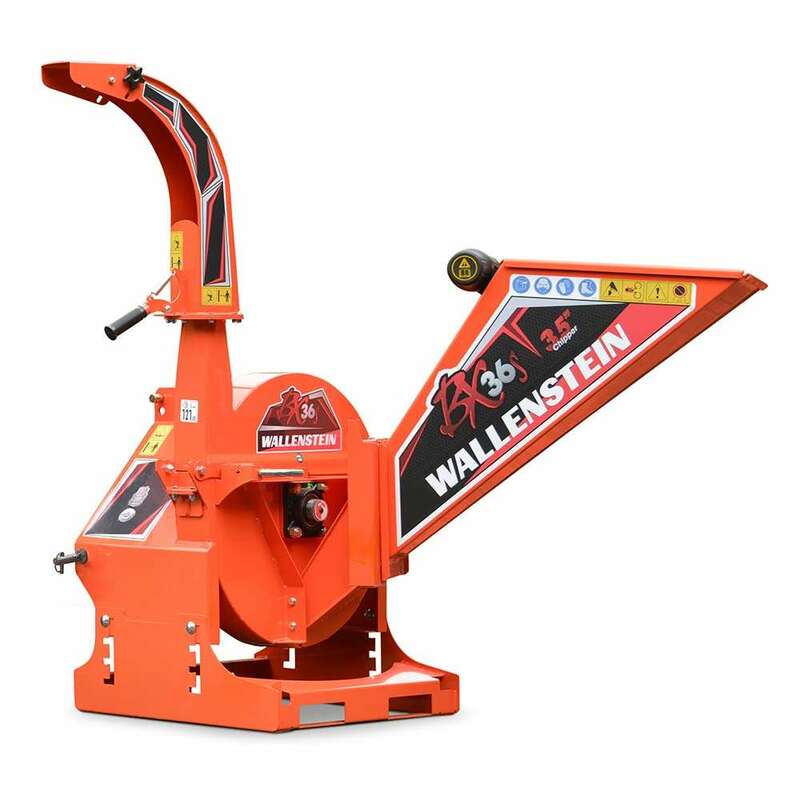 With 4 Hardened Tool Steel Reversible and Sharp-enable Blades, you will be impressed with the Self-Feeding Action of the Wallenstein Wood Chippers!